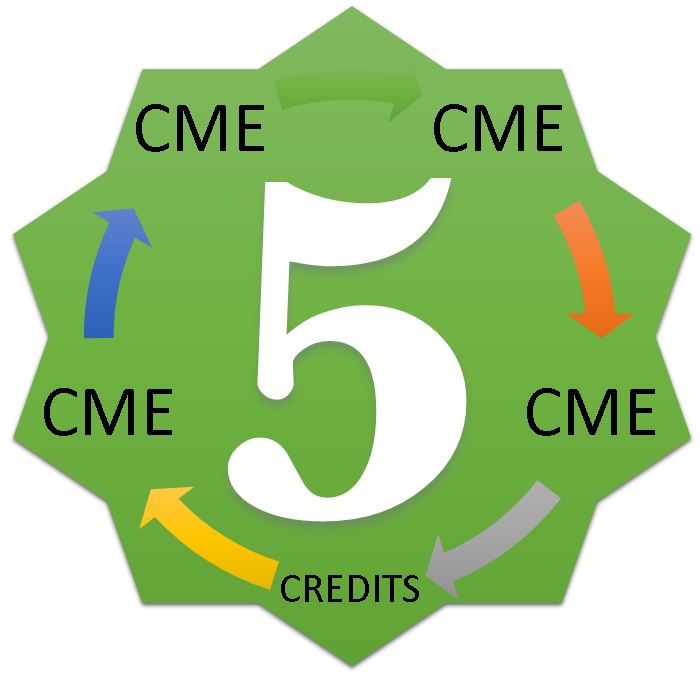 Natividad Medical Center's CME 2018 Research Symposium: Call for Abstracts! The Natividad Medical Center’s Continuing Medical Education Committee (CME) is seeking Poster Abstracts for the first 2018 Natividad Medical Center CME Research Symposium to be presented Friday, May 11, 2018 at Natividad Medical Center. Natividad Medical Center's CME Program will help design and produce your Poster Boards from accepted Research abstract and content. Optimize medical care through the development, implementation, and presentation of evidence-based medical research. Providers and Clinical Staff from All Disciplines Present Their Research Projects to the Natividad Community. 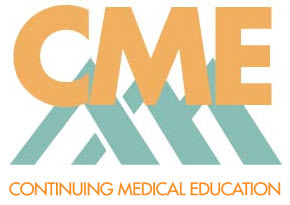 Natividad Medical Center is accredited by the Institute for Medical Quality/California Medical Association (IMQ/CMA) to provide continuing medical education for physicians. 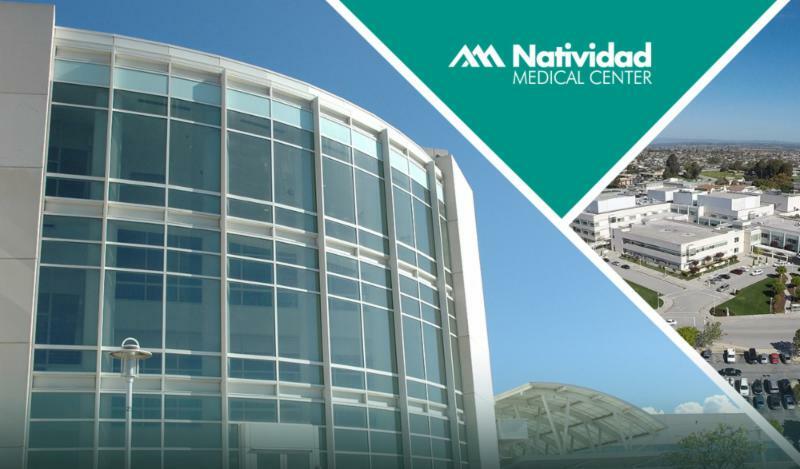 Natividad Medical Center designates this other activity for a maximum of 5.0 AMA PRA Category 1 Credit™. Physicians should claim only the credit commensurate with the extent of their participation in the activity.